Distributor / Channel Partner of a wide range of products which include air filter regulator. Riding on unfathomable volumes of industrial expertise, we are providing a broad array of Air Filter Regulator. 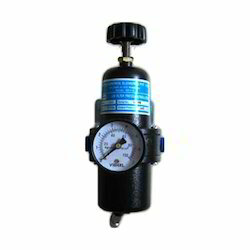 Looking for Air Filter Regulator ?